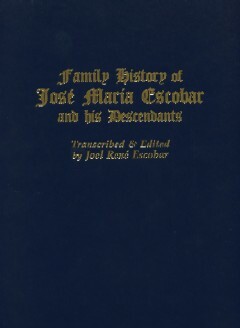 This book is now available in a limited reprint. 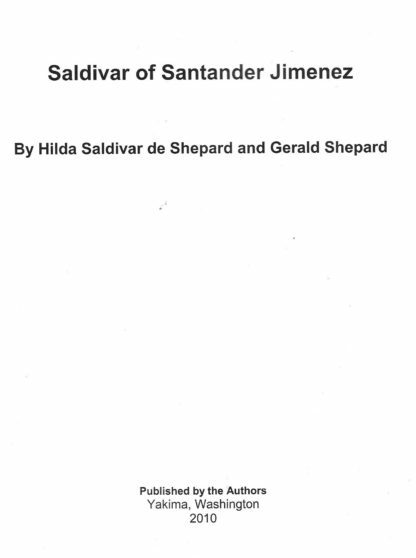 Don Damaso Zaldivar and his wife Antonia Damiana de Leon came to Santander from Guaxuco, Nuevo Leon.Don J0se Zaldivar aand his wife Josepha de Leon were citizens of Valle del Pilon near Monterrey. 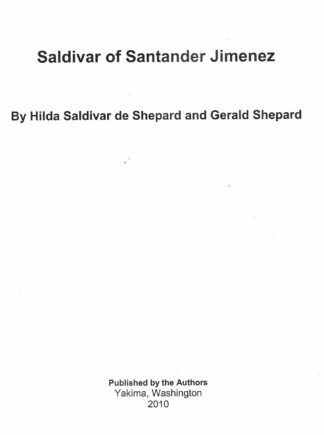 Don Pedro Zaldivar and his wife Maria Luisa Serna came from the Valley of Salinas not far from Monterrey. 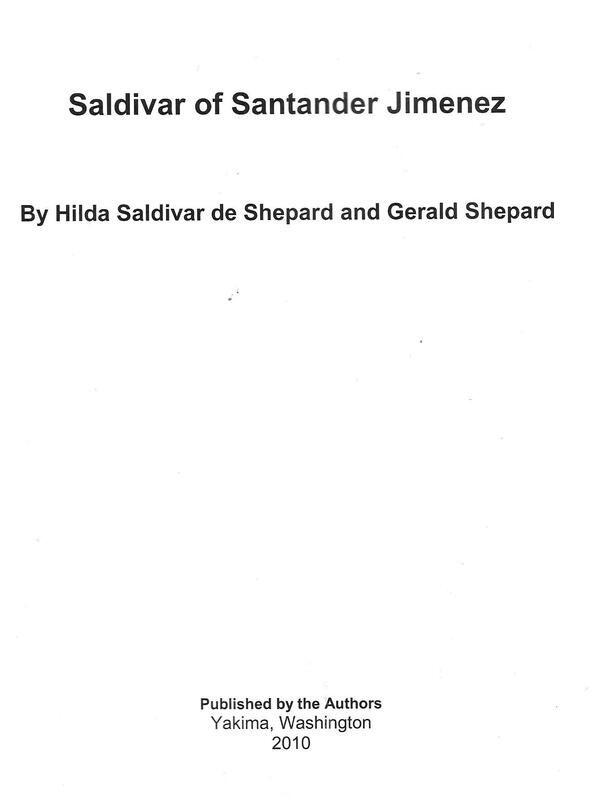 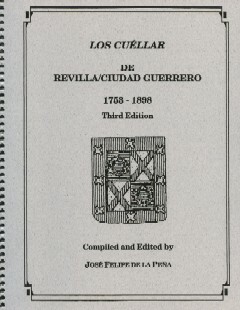 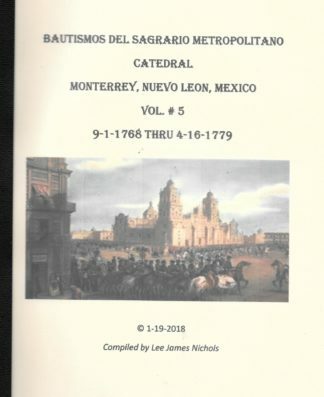 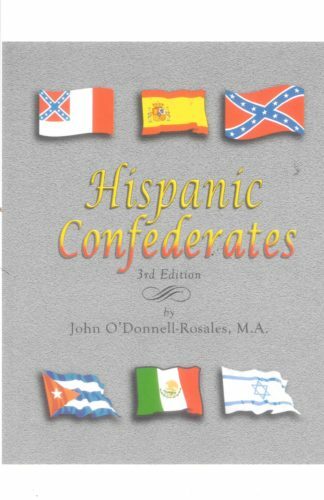 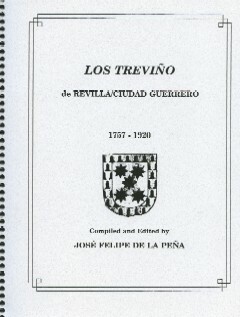 This book is a seventh generation listing of the descendants of Pedro de Zaldivar.